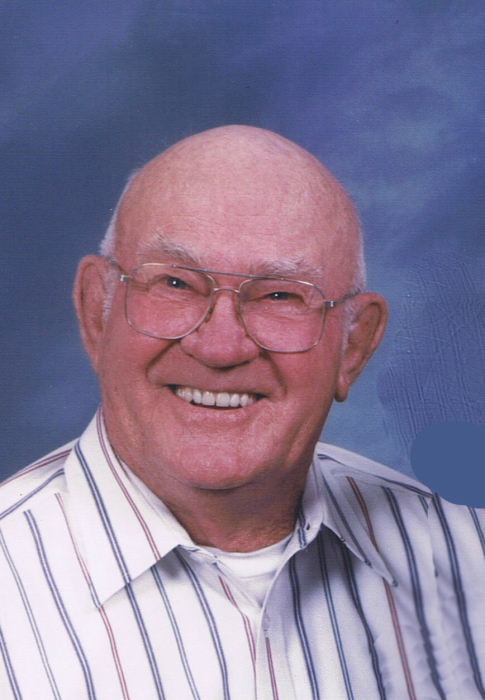 Albert Vandoren “Buck” Asleson, died Friday, March 29, 2019, 4 days short of his 94th birthday in St. Michael’s Health and Rehabilitation Center. He was born April 2, 1925 in Greenbush, MN the son of Asle and Nedeline (Buley) Asleson and grew up in Greenbush, on of 10 children in his family. 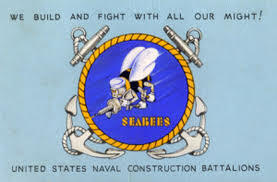 Buck served in the United States Navy during WWII from June 1943 to January 1946 and was assigned to the Construction Brigade’s 33rd and 4th Battalions “Seabees”. He was stationed on many different islands in the South Pacific and was on Okinawa at the end of the war. His unit received a commendation for building an airstrip in a record time of 19 days. Buck married Lois VanDeHey on July 5, 1952 they moved to Embarrass in 1960 and raised four children there. He was employed as a heavy equipment operator for Saint Louis County. Buck was active with his Church Council, served on the township board, the Embarrass-Vermilion Federal Credit Union board, and was an instructor for snowmobile and gun safety training courses. He was often found woodworking in his garage, and fixing and repairing just about anything. Buck liked to read and study the Bible, and enjoyed word search puzzles. Buck is survived by his wife of 66 years: Lois, children: Ronald (Linda) Asleson of Embarrass, Debra (Ben) Jeziorski of Sheboygan Falls WI , and Sharon (Mark) Weise of Plymouth WI; 13 grandchildren; many great-grandchildren, and 3 great-great-grandchildren; nieces, nephews, extended family and friends. He was preceded in death by children: Albert, Donna, and Ginger; and siblings: Oscar, Arlo, Gladys, Beatrice, Clara Minnie, Velma, and 2 brothers in infancy. 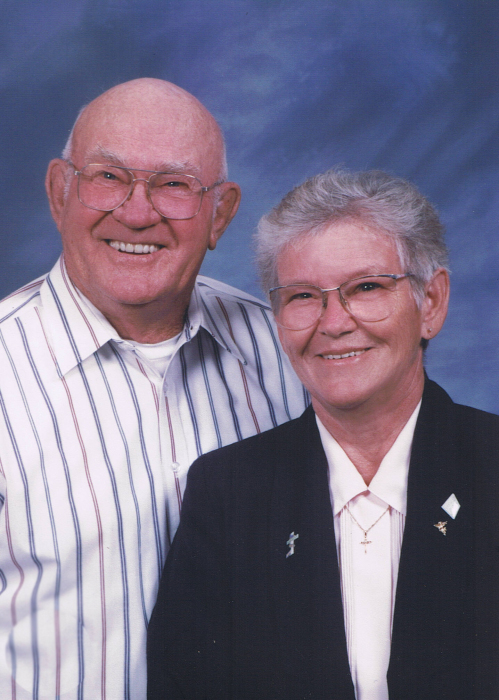 Funeral Services will be held at 11:00 a.m. on Wednesday, April 3, 2019 at the Lutheran Church of the Good Shepherd in Babbitt. Pastor Jonathan Varns will officiate. Visitation will begin one hour prior to the service at the Church. Spring Interment will take place in the Waasa Cemetery. Family services provided by Bauman-Vermilion, A Bauman Family Funeral Home in Tower. To share condolences online, please see: www.baumanfuneralhome.com .